This week, Matt Verderame and Josh HIll talk about the Dallas Cowboys moving on from Dez Bryant, whether the New England Patriots and Rob Gronkowski are ready to part ways, and which games are going to be the most compelling when the 2018 NFL schedule comes out in the next 10 days. Plus, what should we expect from the NFL Draft and particularly, the Denver Broncos, who might hold the pivotal pick at the fifth-overall slot. 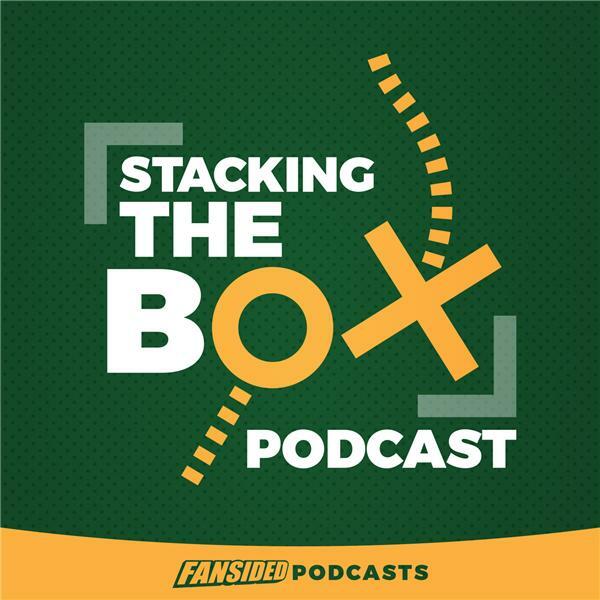 All that and more on this week in Stacking The Box.